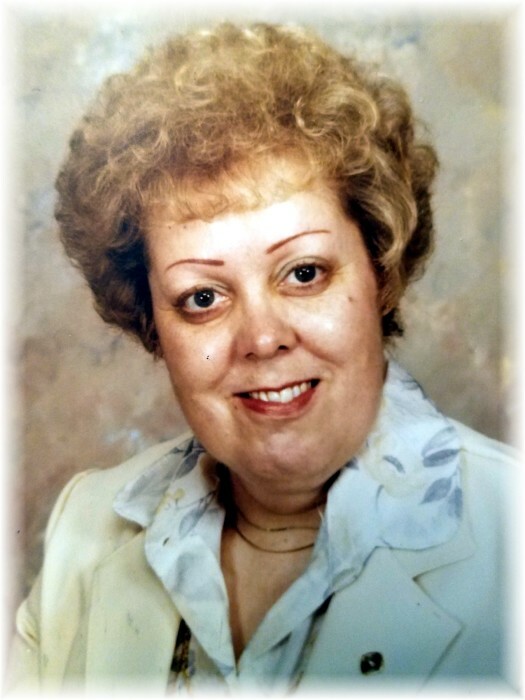 Winifred “June” (Poteete) Horsley went home to be with the Lord on February 2, 2019, at the Woodbury Health Care Center in Woodbury Minnesota. June was born on March 2, 1933, in Crainville, to the late Carl and Ruby Poteete. She grew up in Crainville and attended church at Crainville Baptist Church. 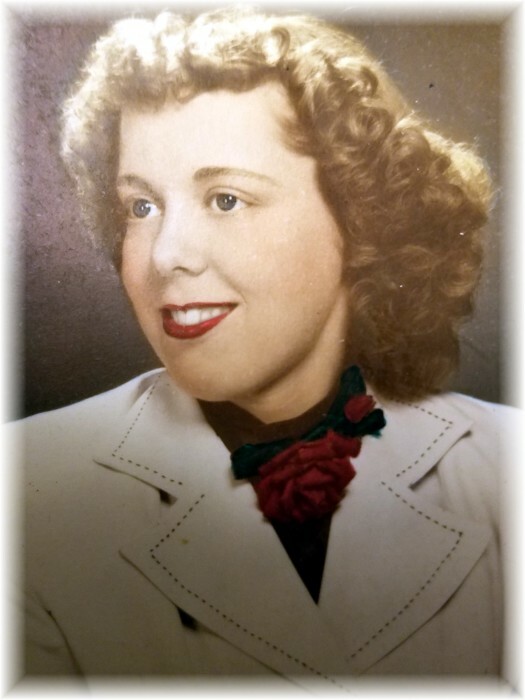 She worked for many years as secretary for her husband, Dale Horsley at the Fuller Brush Co. and more recently for his business Chem Con of Arizona. June also worked as a church secretary for several years at Bethel Temple in Evansville, Indiana, as well as attended church there. While living in Arizona, in her later years, she enjoyed volunteering at the local grade schools as a teacher’s aide as well as at the voting polls. She was preceded in death by her husband of 60 years, Alpha “Dale” Horsley and brother Carol “Crack” Poteete. June is survived by her daughters, Donna (Tony) Lancaster and Rhonda (Gerald) Carter; granddaughters, Megan Carter and Haley Carter; brother, Donald Poteete; sisters, Jean Claunch and Joyce Carney; and sister-in-law, Ruth Ann Poteete. A memorial service hosted by family will be held at 3:00 p.m., Saturday, March 30, 2019, at Crainville Baptist Church with Pastor Cody Knapik officiating.